Location, Location, Location! A short drive to Vancouver. Takes a few minutes to get on the highway. Close to shopping centers (Metrotown or Brentwood Town Plaza)! Investment Opportunity with great cash flow! Central Burnaby's executive style, two bedroom townhomes nestled on quiet Esmond Avenue. This some mountain views. 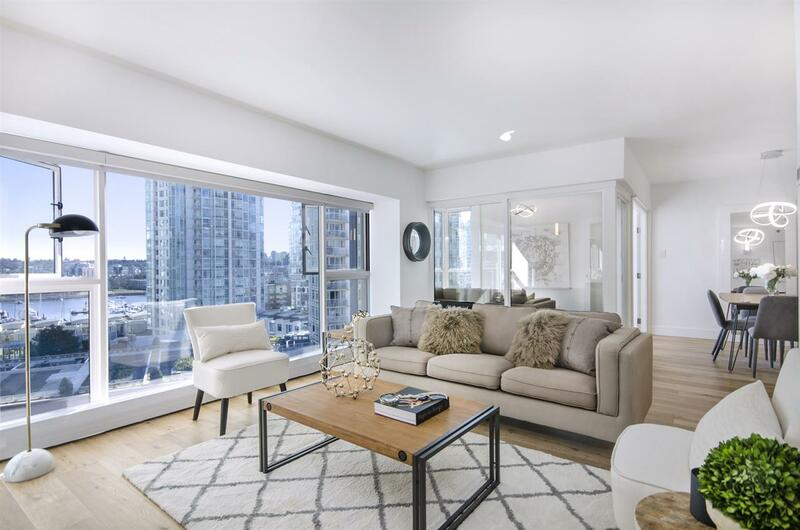 Inside you'll discover an array of elegant furnishings, granite counter tops, designer cabinets, gourmet appliances and generous outdoor balconies. Quality built. 2/5/10 National Home Warranty. Secured Underground Parking, plus Bike Storage. High ranking Moscrop Secondary catchment with French immersion program, walk to parks, shops, transits and all that Burnaby has to offer!